The Great Alone: Book Review by Dinh. 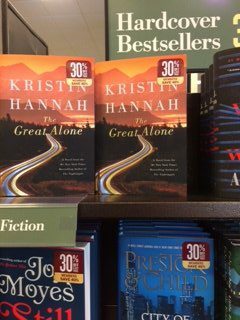 I was so excited to read Kristin Hannah’s latest book The Great Alone for our book club. Hannah is the author of the best selling novel The Nightingale, now a major motion picture. Hannah is a prolific writer and her other works include Firefly Lane, Fly Away,True Colors Home Front, Night Road, Winter Garden, Magic Hour, Comfort and Joy, The Things We Do For Love, Between Sisters, Summer Island, Distance Shores, Angel Falls, and On Mystic Lake. I went into the book with high expectations knowing full well the best selling author’s reputation and I was not disappointed with it. 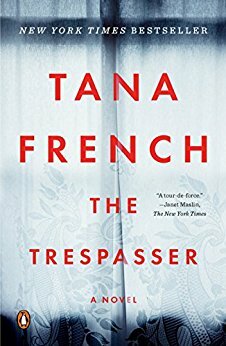 I enjoyed the simple story line in this novel. Set in the 1970s, the story is about the Allbright’s move to Alaska. Ernt Allbright, a Vietnam vet who was a prisoner of war comes back to America broken and changed. A friend who died in the war bequeaths Ernt 40 acres, with a cabin that needs to be fixed, in Alaska. This seems to be a godsend because Ernt has just got fired from another job. It seems to be a great opportunity to start again by living off the land, by growing their vegetables and hunting for their meat. Whilst this freedom sounds great, the actual reality is somewhat different, as the Allbrights discover. Hannah writes beautifully in this emotional heart-wrenching novel. She really knows how to pull the heartstrings with great descriptions of the characters and their relationships. One of the strengths of The Great Alone is that it’s a page-turner. The book is a quick read even though it has 440 pages. 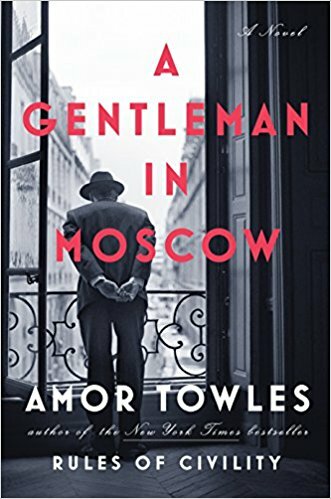 The book is well balanced between conversations and descriptions that allows the reader to get enough depth and insights. The Great Alone is also atmospheric. The author somehow captures the mood really well. We move from the beginning of the book with hope for a new life, to it changing like the weather, to love, fear, anger, sadness and faith. Hannah is queen of compelling emotional range in her books! The star of the show in this book is definitely the characters. This is a character driven book, although it does have a good plot. I love that the characters are all well developed. Leni at the start of the novel is 13 years old. We see her grow and adapt to her new environment because doing so was what love was. Leni is in the middle of her parents toxic relationship but the focus of the book is centered on the love between Leni and Cora. Their mother-daughter relationship is strong and they both draw strength from each other. Cora is in love with Ernt and will follow him to wherever he wants. Cora character is complex. We see her take all the domestic abuse from her husband but she won’t abandon him. She confesses that Ernt has changed but she loves him and will stick by him. But there is one thing that will turn the tide and change that- her love for Leni surpasses anything else. Cora’s love for Leni and what she would do is so emotionally en point. We see that tested later in the book. I feel as a mother, I would also do anything to protect my children. What we see of Ernt is his failures. Cora said he was different before he went off to the Vietnam war but we have to question that because Cora’s mother warned- “You know he’s dangerous-” Cora’s parents never approved of Ernt. 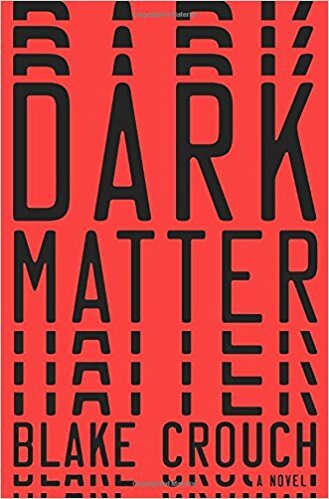 The novel highlights the plight of war veterans who come back with post traumatic stress disorder and how they have to deal with reintegrating into society again. Whilst Alaska may seem the ticket for the Allbrights to start anew, the harsh Alaskan landscape and the alcohol makes Ernt’s condition worse. I did enjoy the ending but I felt that it was a bit rushed. The book really moved along in its plot and before I knew it it was finished. The novel came together well in the end. 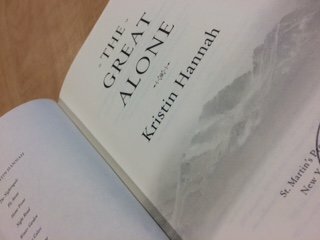 Kristin Hannah wowed us again with The Great Alone. 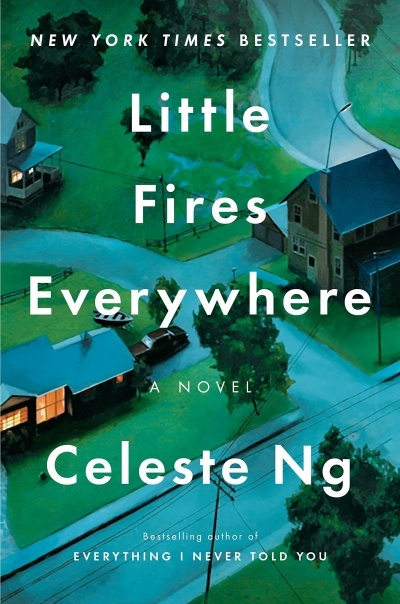 I loved this book for its character development and setting. This is a powerful book that made me cry in some parts. It is such a moving book! 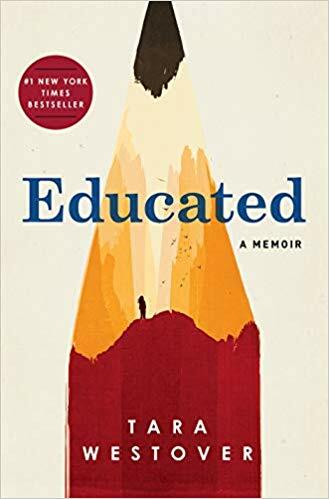 Though it contained some heavy themes, it is a beautiful story of love, loyalty, family and belonging, set in the amazing landscape of Alaska. Fans of Hannah will just love The Great Alone and I would highly recommend this book to readers who like a good character driven book. Get your book here. Or listen to it for free with an Audible trial. Check out The Great Alone book club discussion questions! Absolutely agree with this review! We’ll done, again, Kristen Hannah. Is Ernt short for something? I’ve never heard that name before! I don’t know if Ernt is short for something or not. It seems more like a surname than a first name to me. I’ve always been curious about The Nightingale. So glad this one met your expectations. I love when authors are able to make longer books feel shorter because of your inability to put them down. Great review!